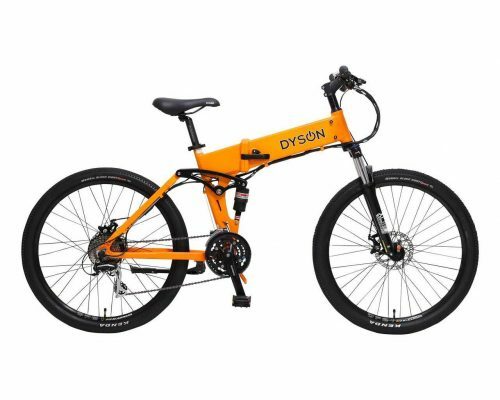 The Dyson Hard Tail Mixte is built to the same high specifications as the Hard Tail Evo, however with its lower top tube, smaller frame and slightly elevated handlebars this e-bike is perfect for riders under 5 foot 5 in. 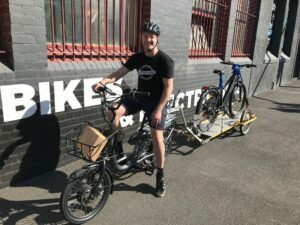 The Mixte’s design retains the ‘easy mount and dismount’ of a traditional step through frame … the perfect bike for city or trail riding for everyone! It’s super quiet! The high specification DAPU motor is quieter, stronger and is fitted with a Shimano cassette providing a crisper gear shift and reliability. 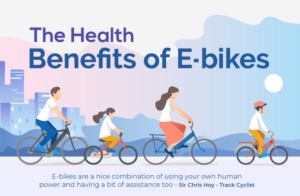 No-one knows you’re riding an electric bike! 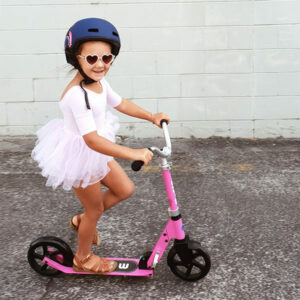 Our unique design integrates the battery in the frame for a smoother, cleaner look. Ride further – Packed with 50 high quality Panasonic 18650 cells you have the option of 11 or 15AH of reserve capacity – giving you well over 100km of range. You CAN exercise if you wish to. 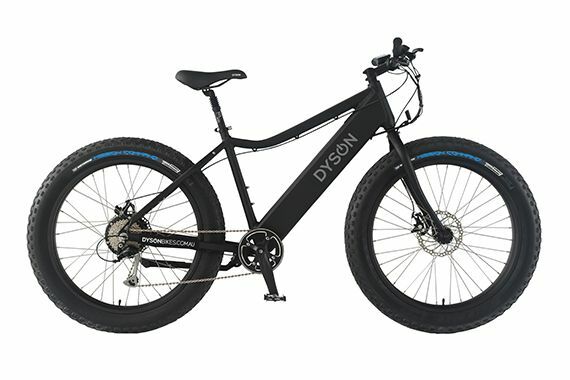 With the custom software the bike has the ability to provide a wider range of assistance from the mild mannered performance of just 70 Watts in assist level 1, right through to the hill flattening ability of level 6 all at the push of a button.